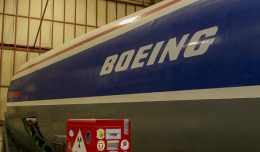 In the presence of U.S. President Barack Obama, Indonesia’s Lion Air and Boeing on Friday signed the largest aircraft order commitment in the history of commercial aviation, both in the number of planes and its financial terms. 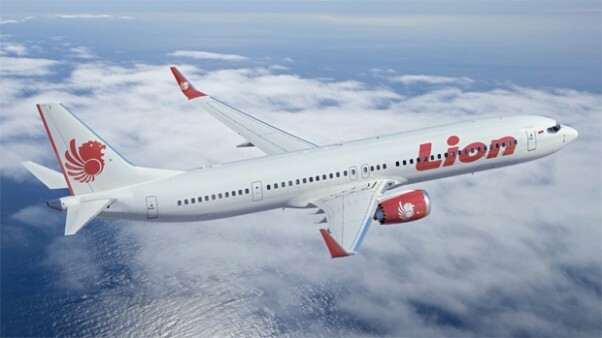 The memorandum of understanding, or MOU, calls for Lion Air to receive as many as 380 planes: Commitments for 201 Boeing 737 MAX aircraft and 29 current generation 737-900ER jets, plus options for 150 more. 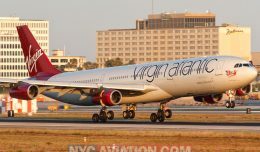 Based on list prices, the total value of the order, should the purchase options be exercised, could reach $36 billion, or the equivalent of 55% of Boeing’s 2010 revenue. 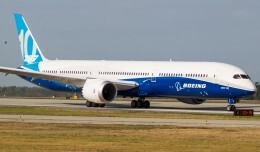 An MOU is not an official order, but it sets the wheels in motion for both sides to begin preliminary arrangements, such as financing for the airline and parts logistics for Boeing. It is not clear that Lion Air has any financing yet in place. Lion Air becomes the second publicly announced customer for Boeing’s re-engined 737, after American Airlines signed on for 100 of the CFM LEAP-X powered birds this past July. Lion Air currently operates an all-Boeing 737 fleet to about 60 destinations within Indonesia and southeast Asia. 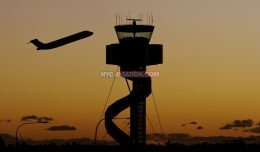 This week for Friday Photos, we take a look at some of the best recent uploads to the NYCAviation Photo Hangar.